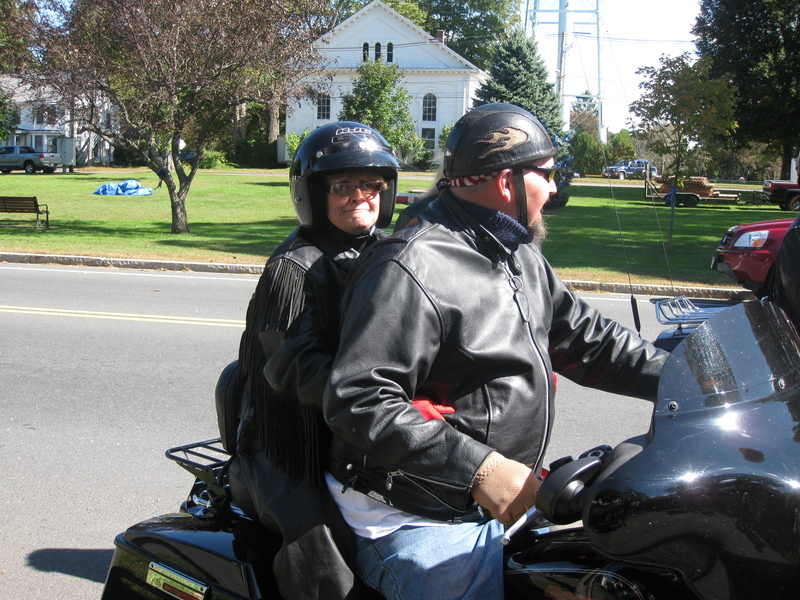 In 2011, Stan Langford, a beloved member of our church who recently passed away took Pastor Aida on the ride of her life! 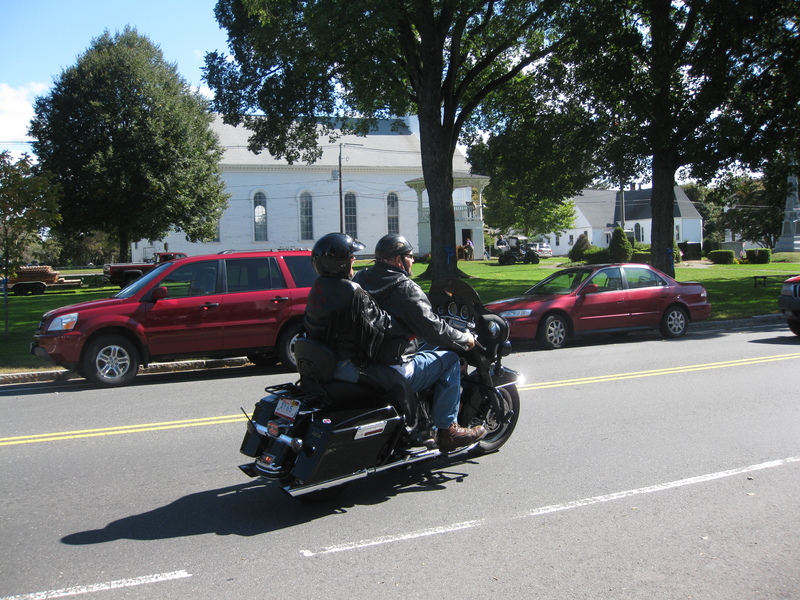 Pastor Aida had never ridden on a motorcycle and Stan invited her to take a ride with him to The Crosses in Barre, MA. Pastor Aida took the dare (or invitation if you will) and asked members and friends of the church to sponsor her if she was willing to play the daredevil! Several thousand dollars was raised that year for missions from the ride. After Stan passed away suddenly this winter the suggestion was made to start an annual ride to The Crosses in his memory. We think that Stan would love this idea and would also be proud if we could use the ride as a way to raise even more money to support the mission projects of the church. Meet at the church at 9:30 a.m. and bring a bag lunch to enjoy at The Crosses. We hope you will join us and invite your friends and family to come too!